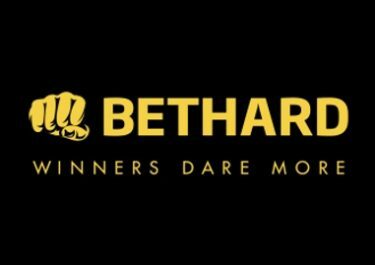 Bethard – €18,000 Wager Raffle | Final Days! Win one of three exclusive trips to Malta! The chase is still on. 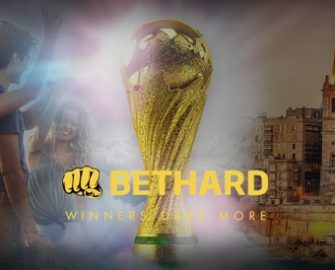 Only a few days are left now to earn your tickets to the prize draw at Bethard where three travel packages to sunny Malta will be raffled off among all eligible players. The lucky winners will be whisked to the Mediterranean island around the 7th July 2018 to watch the 2018 World Cup Final in style at one of the most exclusive bars in Malta. 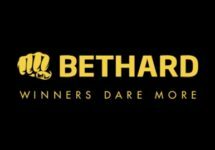 Wager now on casino games and sports events to collect your tickets to the draw on 21st May 2018. Start spinning and betting!